April 2019 Semi Solid Colorway of the Month! 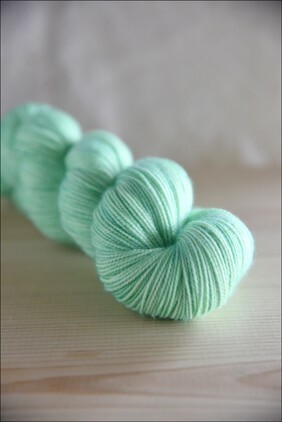 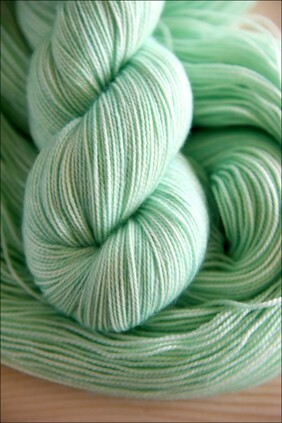 The perfect, delicate springy mint green. 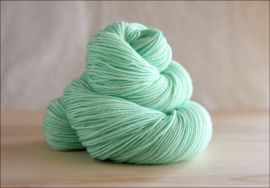 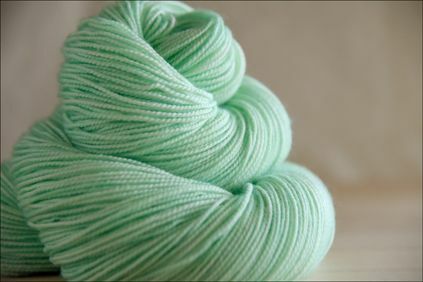 This colorway is "Mint" This is the April 2019 Semi Solid Colorway of the Month!